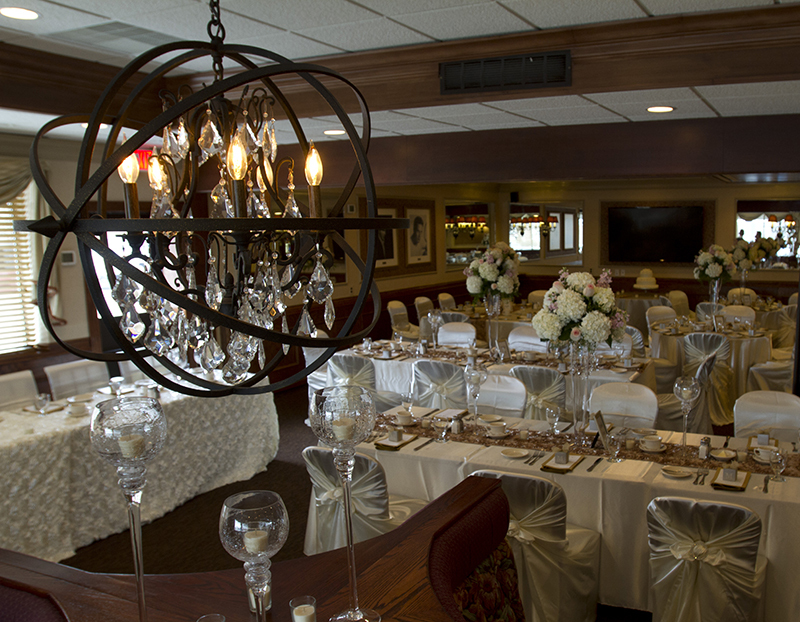 Welcome to Private Dining at Louis’ Chop House. 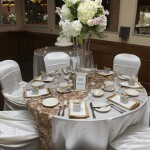 Whether your party is a business function or a social gathering, large or small, our event planners will tailor the event to make your occasion a memorable one. 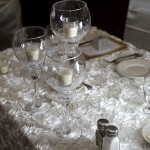 We are mindful of the details that personalize private events. 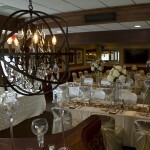 From the food and wine to the ambiance and service, we will ensure that your event reflects the spirit of the occasion. 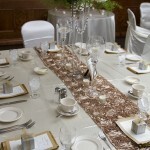 You will find a number of ways to plan for your event. 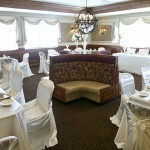 We have assembled a variety of set menu styles that you may find will work perfectly for your occasion. 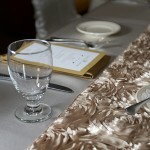 You may also choose to work with one of the event coordinators to custom plan a menu that is tailored just for you. 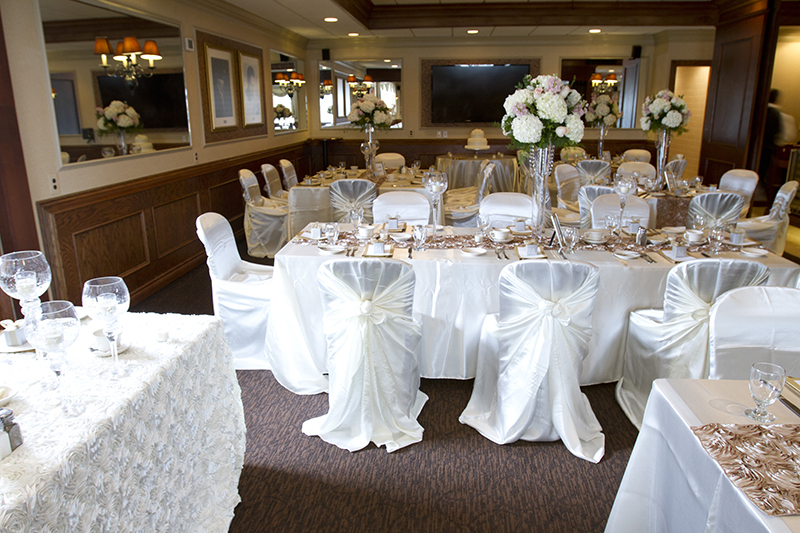 From there, we will set our sights on the details – table arrangements, chair covers, lighting and linens, music and flowers – whatever you need to set the mood for your occasion. If your event is all business, you will find our rooms are equipped with the latest in business technology, including full wireless capabilities and video conferencing. 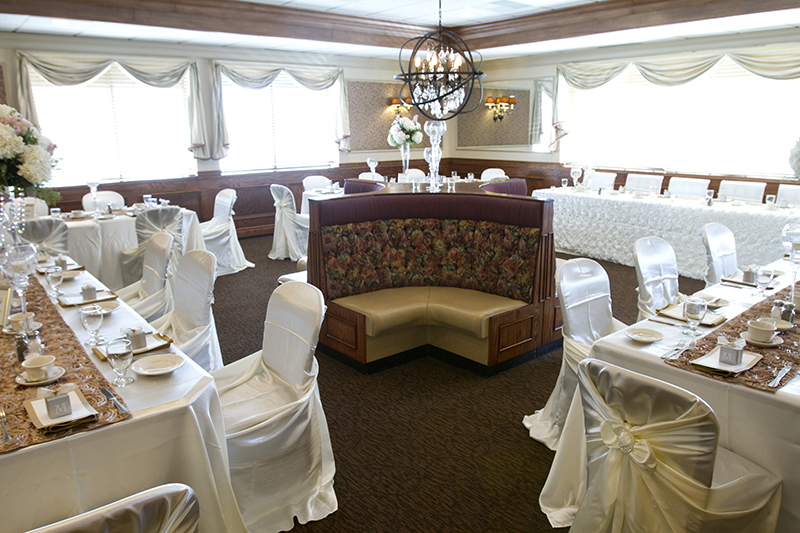 Our private dining rooms feature the latest technology, a private bar, and restrooms. The Marquee Room can seat up to 32 guests privately depending on the style of the event, and features a 70″ high definition monitor with complete wireless capabilities (room dimensions 19’x24′ for 456 sq. ft.). The Mezzanine, featuring a fireplace as the focal point, can seat up to 72 guests privately depending on the style of the event. It also features a mobile 70″ high definition monitor that can work both independently or in conjunction with the monitor in the Marquee room (room dimensions 30’x30′ for 900 sq.ft. of floor space). 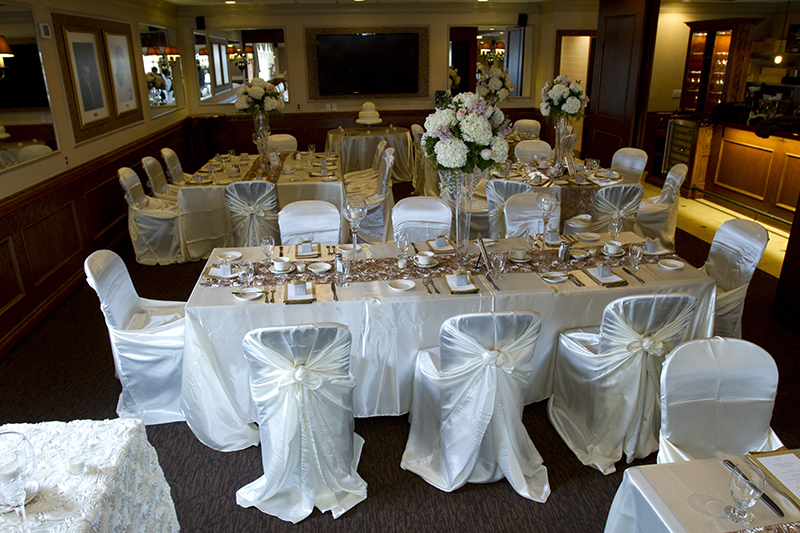 When joined together, the Marquee Room and the Mezzanine can seat up to 108 guests depending on the style of the event. Other features include a wireless microphone, Comcast business class internet, and independent sound system. Both rooms are subject to a charge for private use, and the cost may vary. 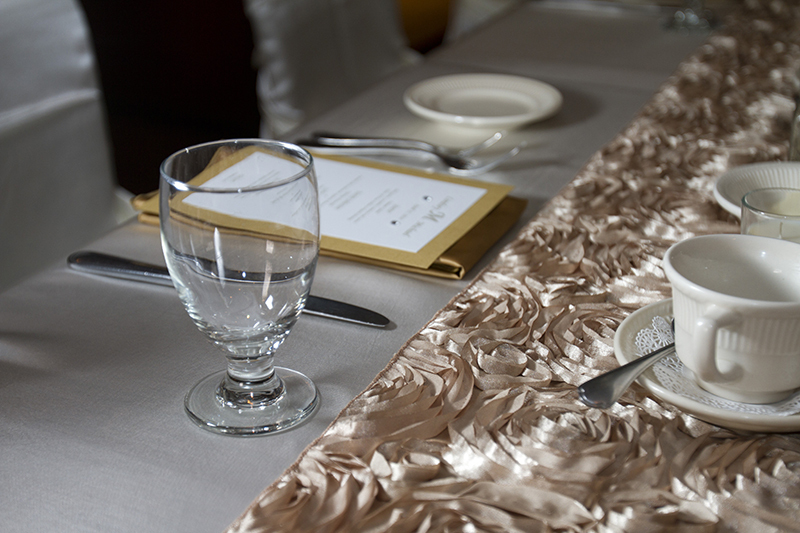 All tables are dressed in white tablecloths, and napkins are available in a wide range of colors. 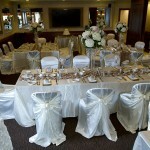 Chair covers are available at your request. 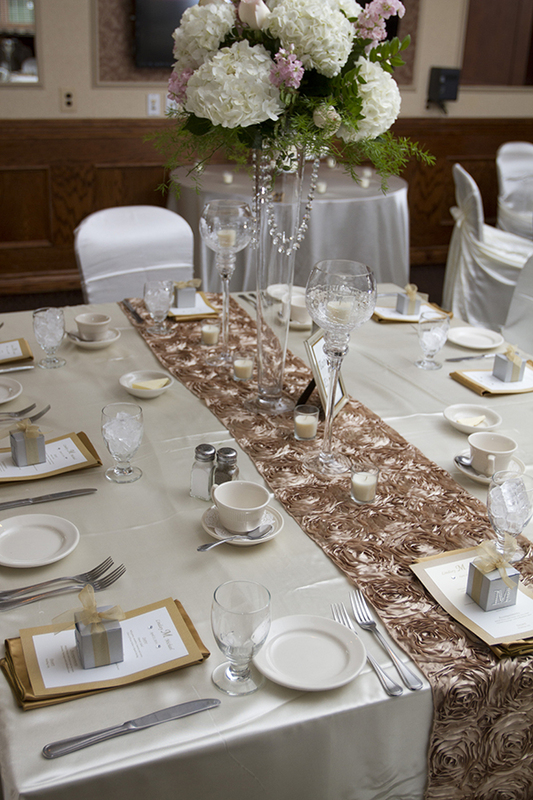 We also provide table skirting when appropriate, and candles to finish off the tabletop. You are more than welcome to add your own personal touch, so long as your decorations don’t include confetti. 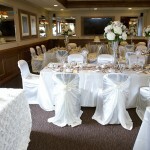 At the time of booking, a signed contract and deposit are required to secure your function. 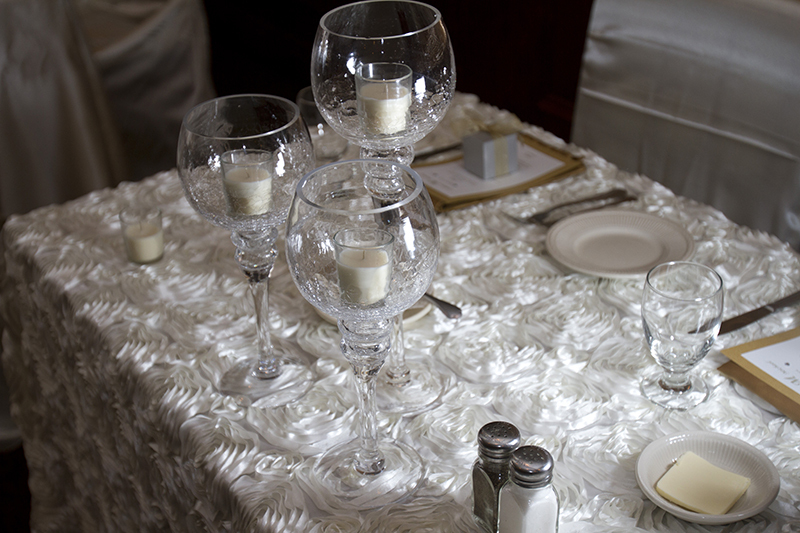 Menu prices are subject to change, and therefore we cannot guarantee pricing more than three months in advance. 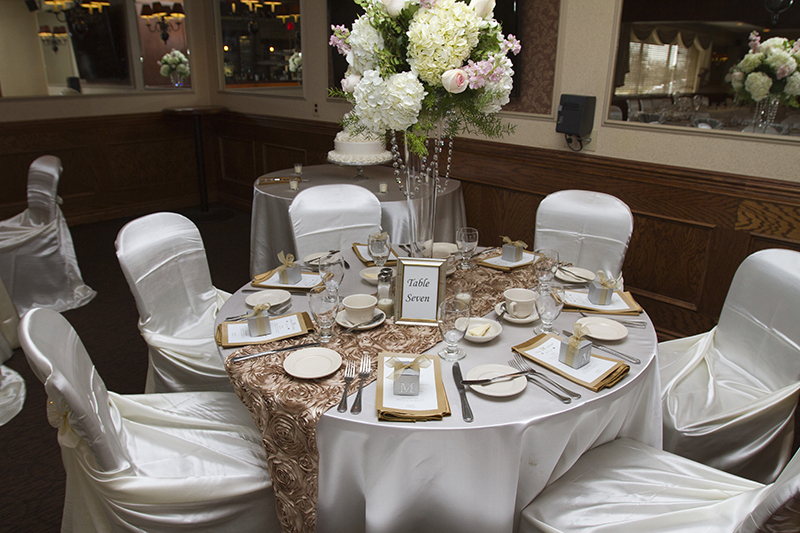 Contact Marianne, our Private Event Planner, to make an appointment.